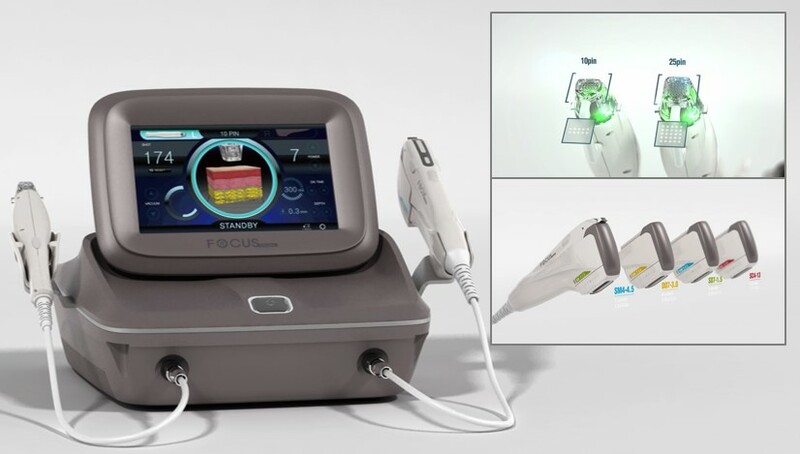 Focus Dual provides proven solution for Facial treatment from advanced technology – combination of HIFU and Fractional micro needle RF. 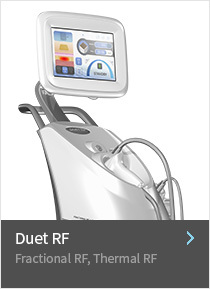 HIFU is an efficient method for face lifting, Multi needle RF can be used from acne scar treatment. Especially, the delicate setting adjustment will give the operators high satisfaction by convenient use and significant clinical effects. 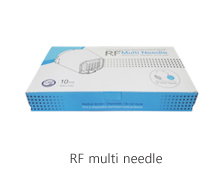 When micro-needle is injected into the skin, on the same time, Bi-polar RF will be also effects to the skin. 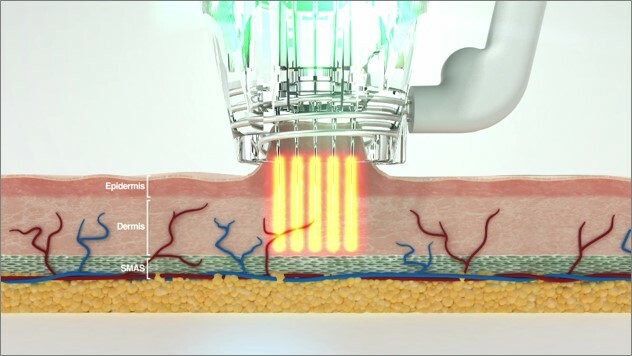 The RF energy will be directly affected to the dermis and help regeneration of collagen and elastin. Also, needling can improve acne and pores. 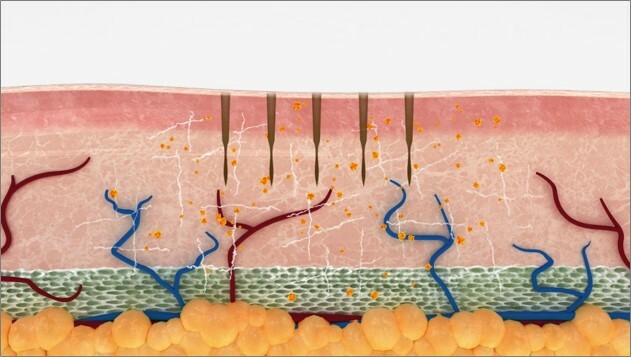 By adjusting proper needling depth, it can solve diverse skin problems. The SMAS layer is located in the depth of 4.5mm from the facial surface and means a layer of tissue that covers, surrounds and attaches to the deeper tissues and structures of the face. When this layer is loosened, the facial muscle gets sagged and it makes you look older. By delivering Energy to the muscle fascia and creating focal coagulation points Focus Dual tightens the muscle fascia and gets excellent lifting results..
By revitalizing aged collagen and elastin in the depth of 3.0mm it guarantees various treatment effects like wrinkle reduction, skin tightening, and skin tone improvement. 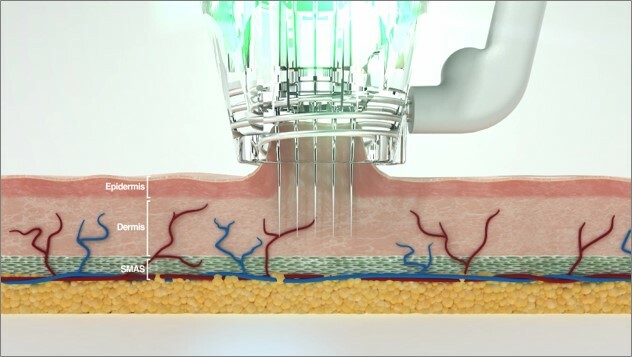 By delivering HIFU energy to the epidermis layer, you can get various treatment effects like wrinkle reduction around the areas of the eyes and the mouth where the skin is thin, and skin tightening. E. Vacuum suction function enables precise depth operation and can be performed around the eyes. 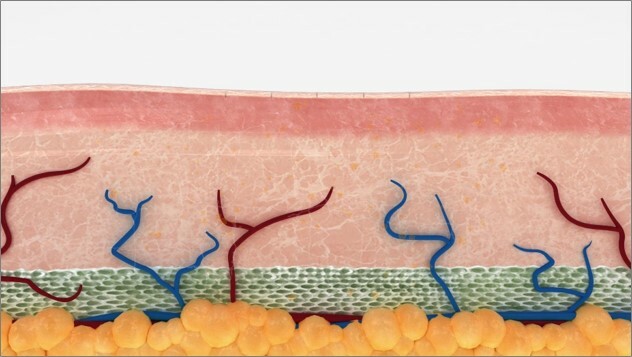 A. Micro needle bi-polar RF acts directly on the dermal layer of skin to help regenerate collagen and elastin. 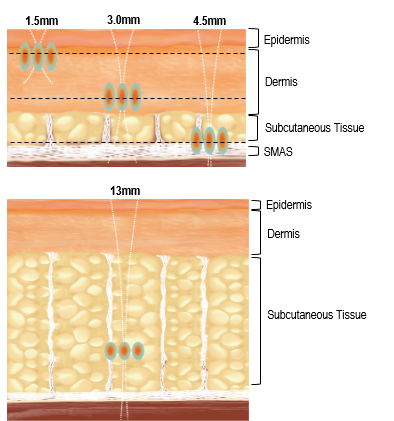 B. Needling, a physical invasion procedure, has the effect of improving acne scars. 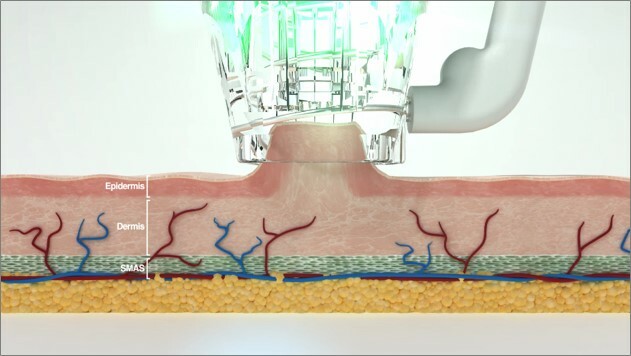 C. Fine penetration depth control function through Vacuum-based absorption(Skin-up) can be customized to fit a variety of skin conditions. A. 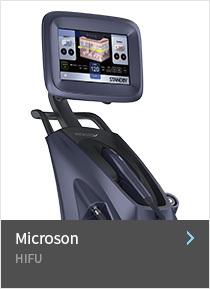 Using a non-invasive technique to replace the traditional lift operation. B. 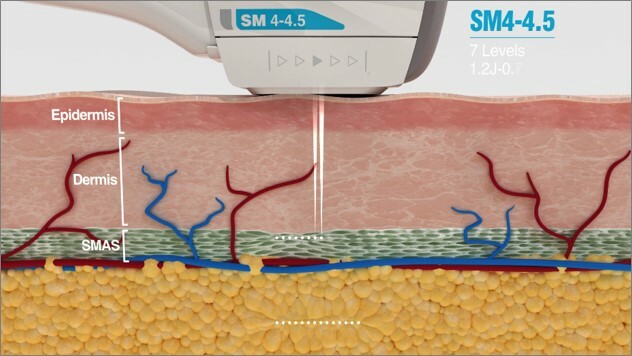 To tighten the loose skin, improve sagging and other aging phenomenon. 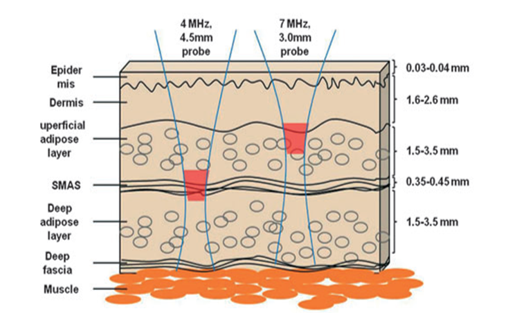 C. With a special conveyor, penetrating conduction high energy focusing. – Able to select either foot or hand piece switch. 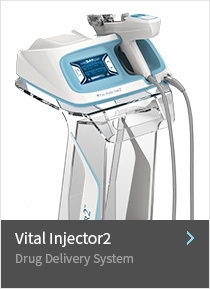 – Safer treatment by applying vacuum function. 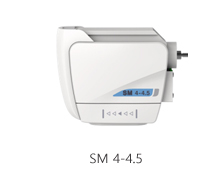 – Hygienic treatment for using disposable multi needle. Q. Is it painful during the treatment? A. 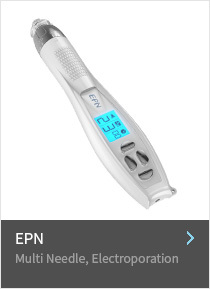 It can cause prickling sensation but it won’t last long. You may feel minor heat flush but it will be gone after 2~3 days. Q. When can you feel the effects after the treatment? A. 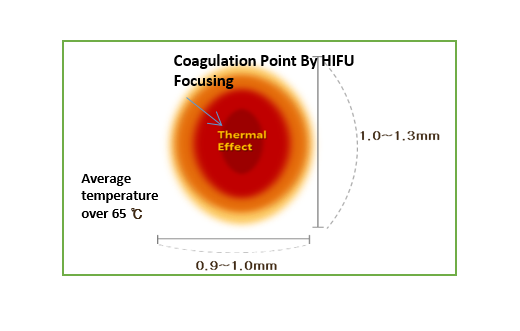 It creates instant heat coagulation points so you can feel the effects immediately. However, when you get the treatment on the body, it takes time to destroy fat cells. So it may take 2~3 weeks and you may feel the treatment effects slowly as time passes. Q. 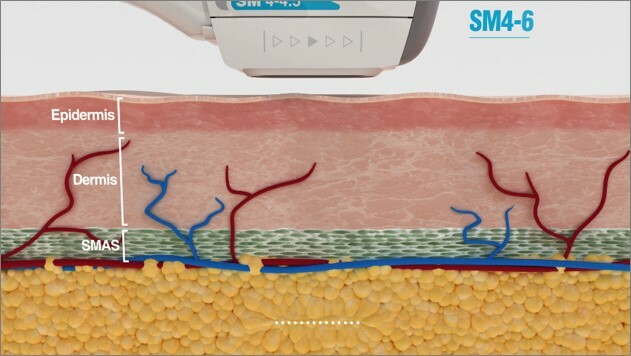 Which areas can be treated? A. Areas around the eyes and the mouth, the neck(excluding the vocal cord area), the body, etc. Q. How long lasts the treatment effects? A. It depends on the individual. Effects last approximately 3~6 months.